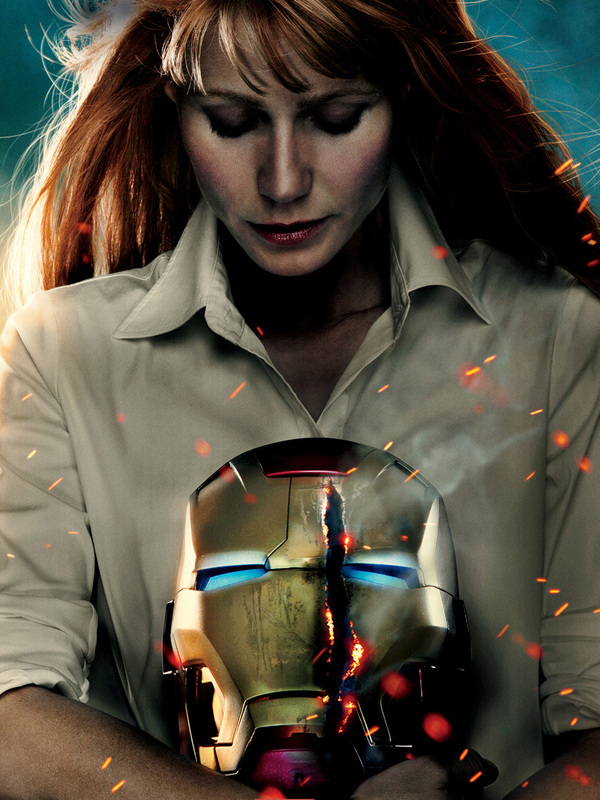 The official character descriptions of “Iron Man 3” have just been shared by Marvel Studios. While careful not to reveal key plot twists, the descriptions are nevertheless informative and compelling. Let the guessing game begin! 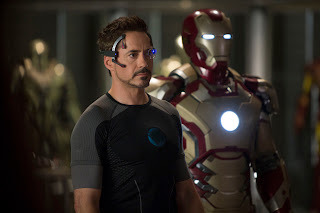 Starring Robert Downey, Jr., Gwyneth Paltrow, Don Cheadle, Guy Pearce, Rebecca Hall, with Jon Favreau and Ben Kingsley, “Iron Man 3” is directed by Shane Black from a screenplay by Drew Pearce & Shane Black and is based on Marvel's iconic super hero Iron Man, who first appeared in the pages of "Tales of Suspense #39" in 1963 and had his solo comic book debut with "The Invincible Iron Man #1" in May of 1968. TONY STARK/IRON MAN [Robert Downey Jr.]. Eccentric genius, billionaire, philanthropist Tony Stark is the armored super hero known as Iron Man. Decompressing from his heroic, near-self-sacrificial action as Iron Man that saved New York City from annihilation, Tony finds himself unable to sleep and plagued by worry and trepidation. When his world is destroyed and those closest to him threatened, Tony must find a way to save them—and in the process find himself again. PEPPER POTTS [Gwyneth Paltrow]. Pepper has progressed from Tony Stark’s assistant to the head of Stark Industries, pausing along the way to fall in love with Tony as well. Bright, loyal and honest, Pepper understands Tony Stark more than anyone and sometimes that can be both a worrisome and a dangerous thing. 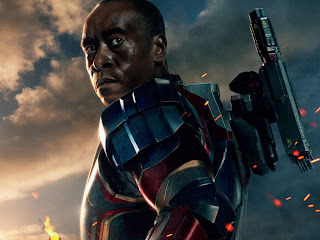 COL. JAMES RHODES (RHODEY) [Don Cheadle]. Rhodey is the Liaison between Stark Industries and the U.S. Air Force. He is one of Tony Stark’s few trusted friends and, most of the time, has the patience to deal with the impulsive genius. Rhodey has a new suit of War Machine armor in a red, silver and blue patriotic design. When suited up, Rhodey becomes Iron Patriot. 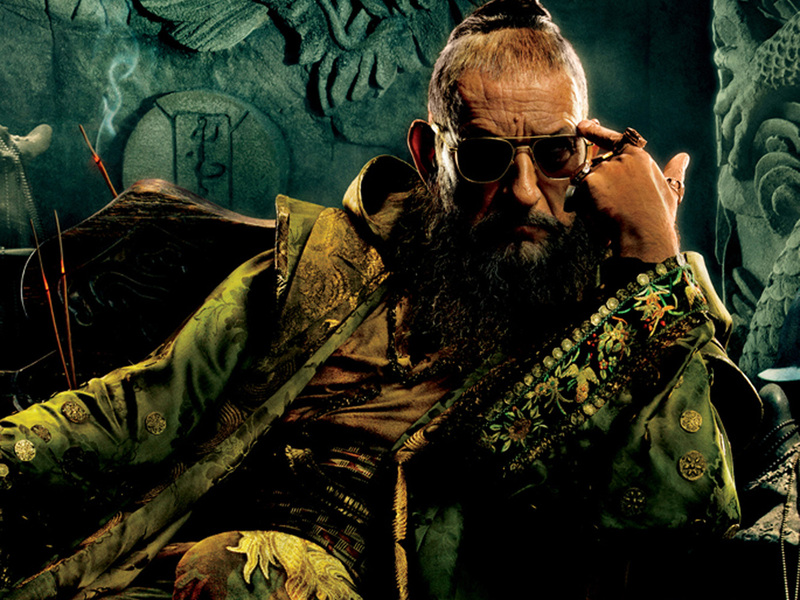 MANDARIN [Ben Kingsley]. Mandarin is the sinister head of the terrorist organization known as The Ten Rings, from which all the acts of extreme terrorism plaguing the world appear to emanate. Although he is reclusive, Mandarin wields great power and makes his presence known by striking fear in the government and the populace through his brazen plans of attack. 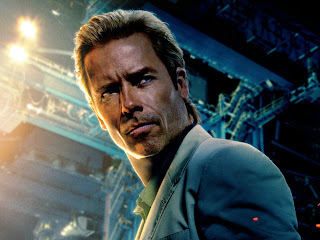 ALDRICH KILLIAN [Guy Pearce]. Through his privately funded organization A.I.M., Aldrich Killian created a team to further research and develop the Extremis virus, which imparts unusual levels of strength and resiliency to human subjects. DR. MAYA HANSEN [Rebecca Hall]. Beautiful Dr. Maya Hansen is a brilliant botanist whose work helped create the game-changing biological process called Extremis. Her discovery has the power to change the human body, but it could be very dangerous if misused. 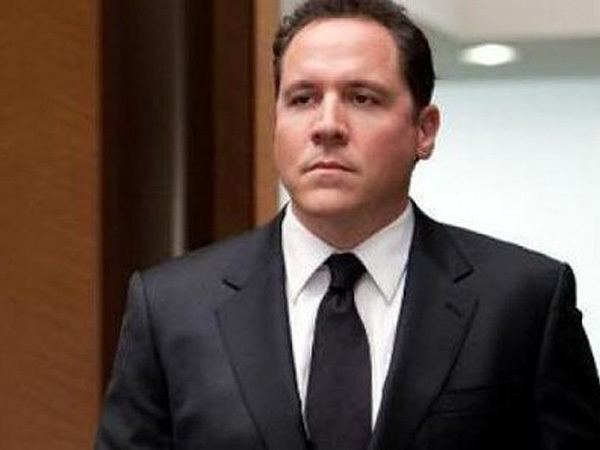 HAPPY HOGAN [Jon Favreau]. Happy is the trusted bodyguard and chauffeur in charge of protecting Pepper Potts. More of a friend than an employee, Happy always has Tony’s back too, even when the eccentric billionaire doesn’t think he needs him. 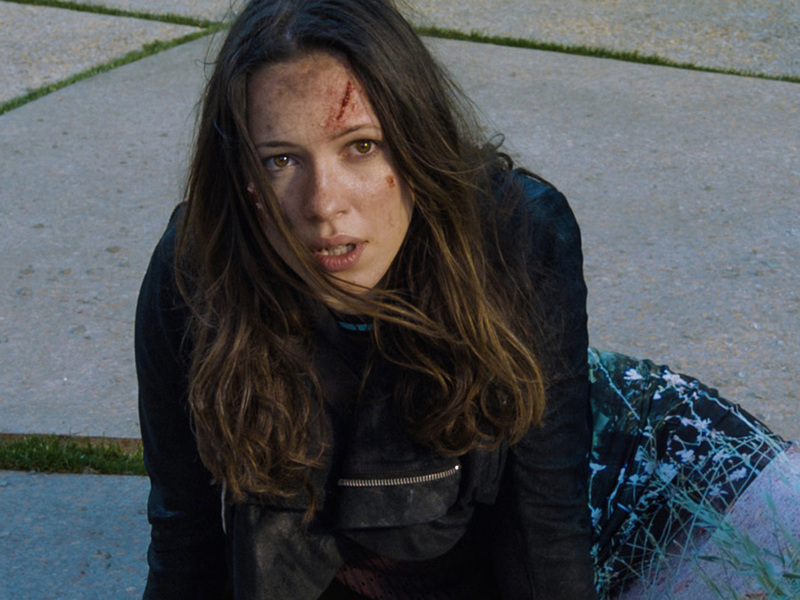 Steadfast and loyal, Happy would do anything to keep Pepper and Tony safe.